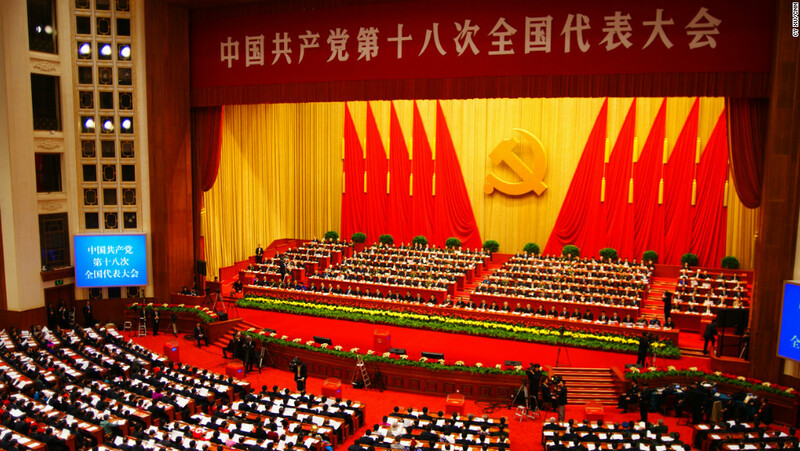 Altamar’s 8th episode looks at China’s 19th Communist Party Congress and what clues it can give us regarding China’s international role in the years to come. Peter and Muni are joined by Bill Bishop, a China expert The New Yorker calls “the China watcher’s China watcher,” and the founder of the Sinocism newsletter. Together, they discuss Xi Jinping’s rapid consolidation of power, and what China’s most powerful president in generations has in store. For Peter, Xi’s strengthened hand could not come at a more opportune time, as Trump leads the US on a steady withdrawal from the world economy and global governance systems. He warns that China is more willing than ever to fill the vacuum left by the US, and that carries long-term implications. Muni notes that Xi is deftly tailoring his discourse to position China to become the torchbearer of liberal, constructive values, even if his behavior at home paints a different picture. Bill Bishop warns that, while China doesn’t intend on taking up the US role as a “global policeman,” its enthusiastic rise on the world stage won’t come without tension.